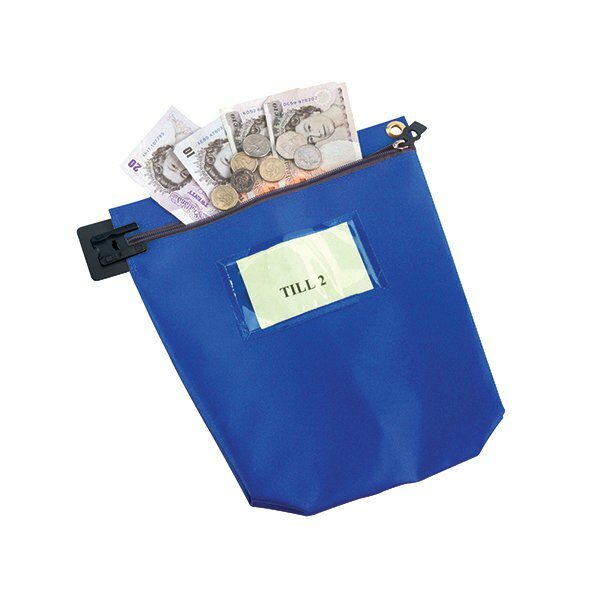 For secure mailing of cash and important or sensitive documents, this bulk mailing pouch is made of heavyweight and durable PVC coated nylon and can be used in conjunction with button security seals for tamper evident mailing. The address window and label patch can only be accessed internally and the zip closure has a security locking device to prevent tampering in transit. The gusset expands to 50mm and has a seamless base to support heavy loads, for mailing larger and bulky items.